Mesa, Arizona—Alan Ram, age 53, and his passenger Krista Buchanan, age 22, were killed when their small plane crashed on a golf course near the Falcon Field airport runway late Monday afternoon. Mr. Ram reported mechanical problems with the Lancair Evolution plane shortly before the crash. The Mesa Fire Department responded to the scene. 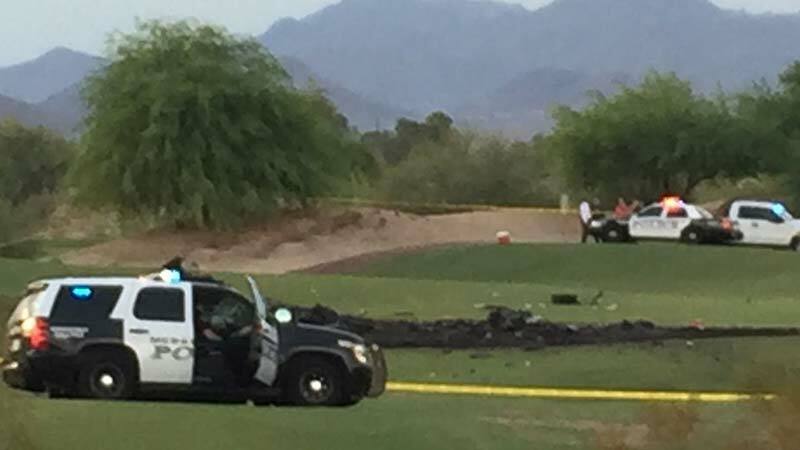 The plane went down on the golf course at Longbow Golf Club, just one-half mile from the approach end of the runway at Falcon Field. The incident is being investigated by the Federal Aviation Administration and the National Transportation Safety Board. We extend our condolences to the families and friends of Mr. Ram and Ms. Buchanan over this tragic loss.